First I had blended ICS and Gingerbread together and made a great operating system. Then I stripped ICS of all its trash and rebuilt it back to make it a fast and stable operating system, now they have thrown Jelly Bean at the whole mess and now I find myself in a quandary. 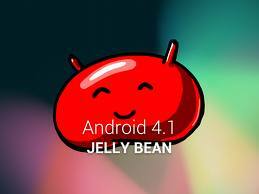 Do I try to blend Jelly Bean with ICS or stay with what I have done and just be happy?